Anheuser-Busch InBev is hoping to get government approval for its proposed $20 billion acquisition of Mexican beer maker Grupo Modelo after altering certain terms of the deal. "We decided to restructure the transaction to address all the concerns of DoJ," said AB InBev CEO Carlos Brito during an analyst call Thursday. But he stressed that the "core merits" of the overall agreement have not changed. 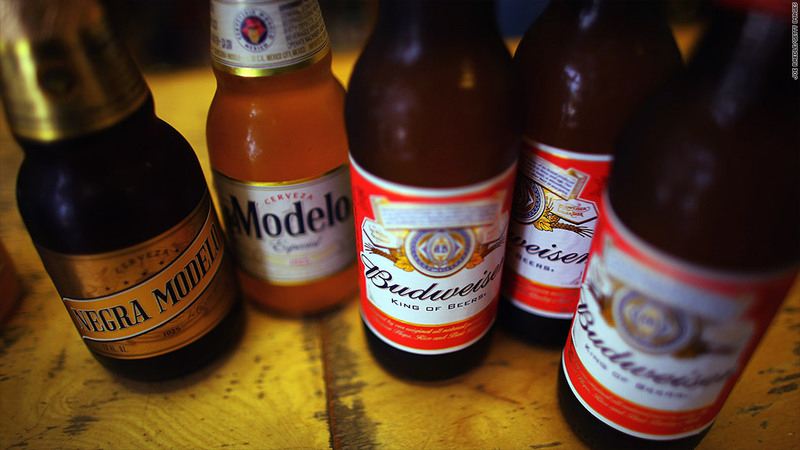 AB InBev (BUD), the world's largest brewer, first announced in June that it planned to buy the 50% of Grupo Modelo it doesn't already own for about $20 billion. Last month, the Justice Department filed a lawsuit to block the transaction, arguing that the merger would result in one company controlling 46% of the U.S. beer market and lead to higher prices for American consumers. The Justice Department did not immediately respond to calls requesting comment. Grupo Modelo had already agreed to sell its half of a joint venture with Constellation Brands (STZ) in an effort to avoid antitrust concerns. The venture, called Crown, distributes Modelo brand beers, including Corona, in the United States. The companies said Thursday that Constellation would pay $1.8 billion to take complete ownership of Crown. A bigger concession: AB InBev agreed to give up its option to buy the rights to distribute Modelo brands in the United States. Instead, Constellation will pay $2.9 billion for "perpetual rights" to distribute Modelo, and will also acquire a Modelo brewery in Piedras Negras, Mexico. The companies say that should help make Constellation more competitive in the U.S. beer market, and address the government's concerns. For Constellation, it's a major victory. "This is a transformational acquisition for our company," said Constellation CEO Rob Sands in a statement. 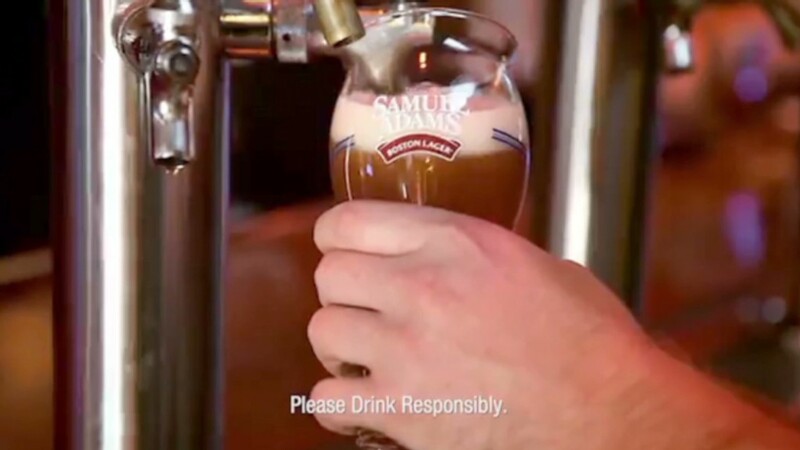 Sam Adams: Brewer. Patriot. Hot Stock. The deal, which would be phased in over three years, would make Constellation the third largest producer and marketer in the U.S. beer industry, according to Sands. "We will have autonomous control of production, distribution, marketing and promotion of these brands in the U.S.," he added. The news sent shares of Constellation rallying 25%. Shares of AB InBev also rose, albeit a more modest 5%. The concession is somewhat of a shift for AB InBev, which initially promised to fight for the merger in court. In a statement issued after the lawsuit was filed on Jan. 31, AB InBev said the Justice Department's claim "is inconsistent with the law, the facts and the marketplace." But analysts had expected the companies would make some concessions in order to salvage the deal. Brito said AB InBev was "confident in our legal case," but ultimately decided to restructure the transaction to address the Justice Department's concerns. But the changes "don't change, at all, the core merits of transaction announced in June," he added.